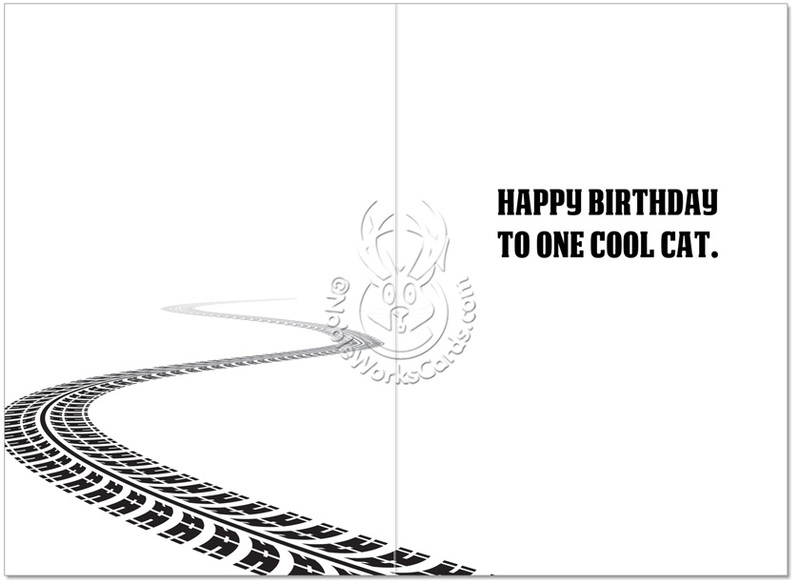 Inside Reads: Happy Birthday To One Cool Cat. 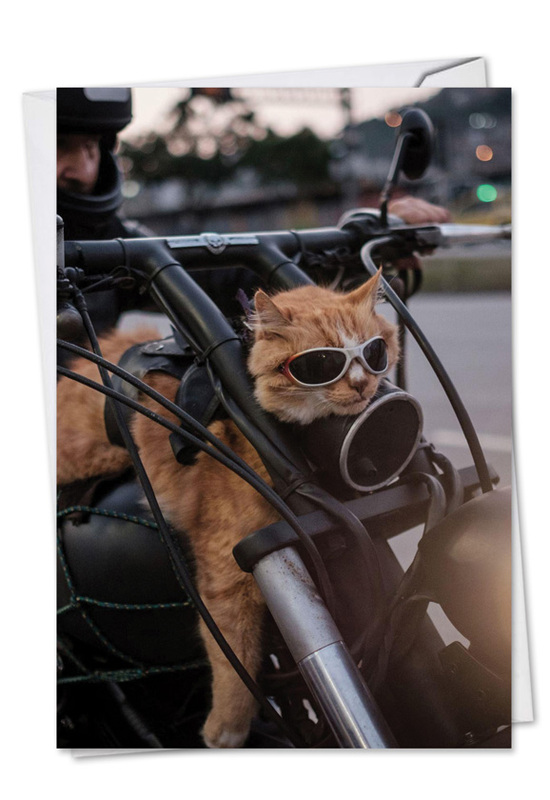 For cat lovers who believe that four wheels move the body, but two wheels move the soul, the Cat Biker Birthday Funny Greeting Card available at NobleWorks Cards is the ultimate in funny feline-themed birthday wishes. 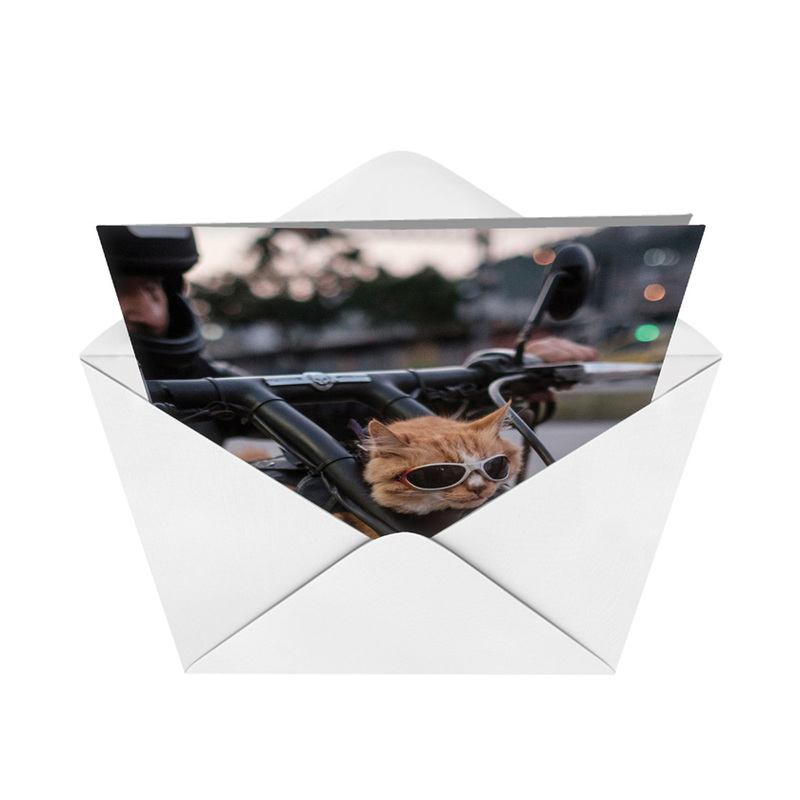 Part of the PetiGreet product line of cards, the Cat Biker Card is printed in the U.S. on FSC certified recycled paper, so it is more environmentally friendly than your pet's litter box. What isn't funny about a kitty on a Harley? 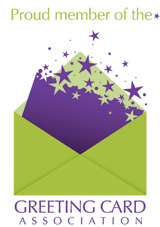 It's a guaranteed laugh-getter, and NobleWorks is known for its tendency to push the envelope if it means getting a bigger laugh. 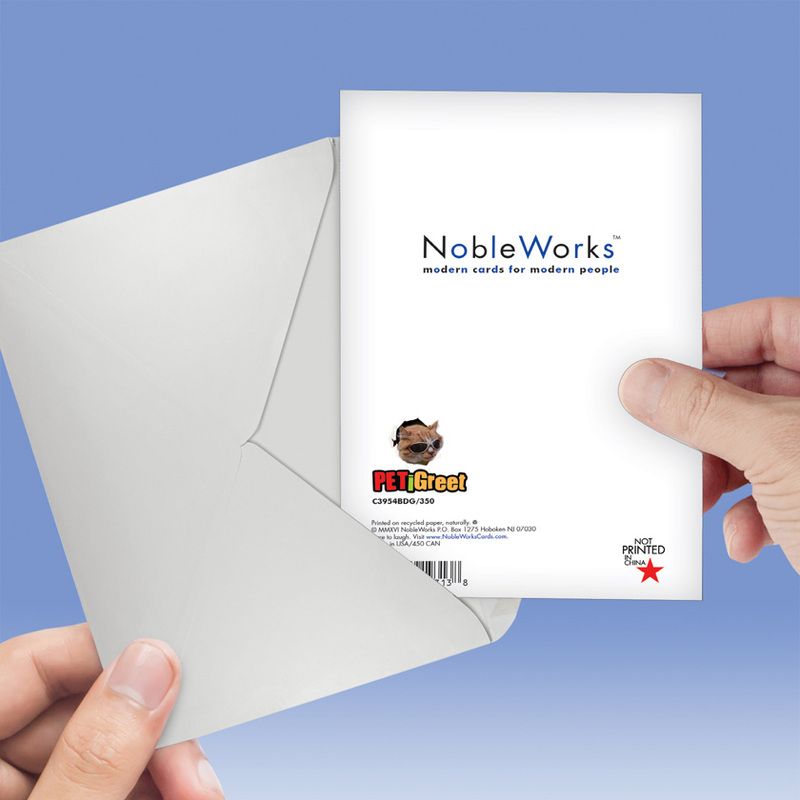 Get this cat card with free shipping and take advantage of the discount pricing available from NobleWorks Cards on bulk orders. The more you buy, the more you'll save.